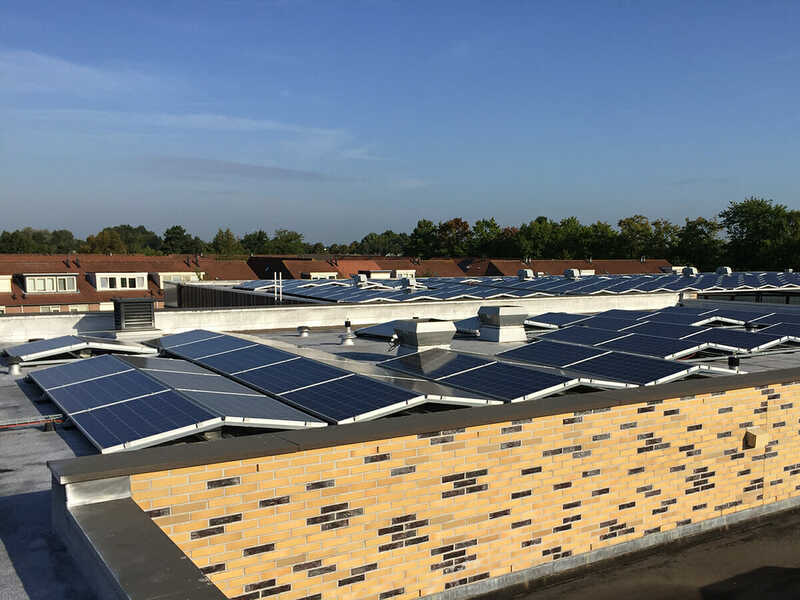 In 2018 and early 2019, a total of 31 schools affiliated with Stichting Ons Middelbaar Onderwijs are equipped with PV systems, installed by several solar companies. 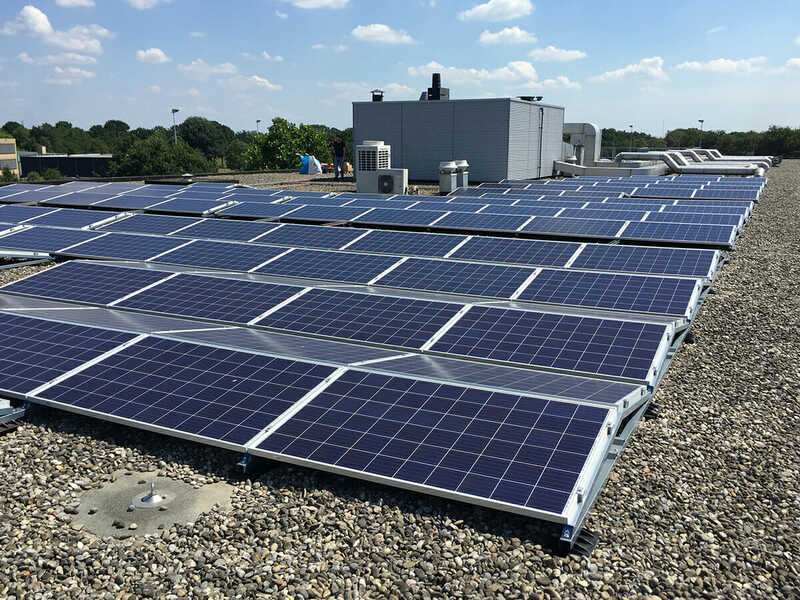 With the benefits of the SDE+ subsidy and a cooperative purchase program, these schools got the opportunity to make a serious investment in making their buildings more sustainable. 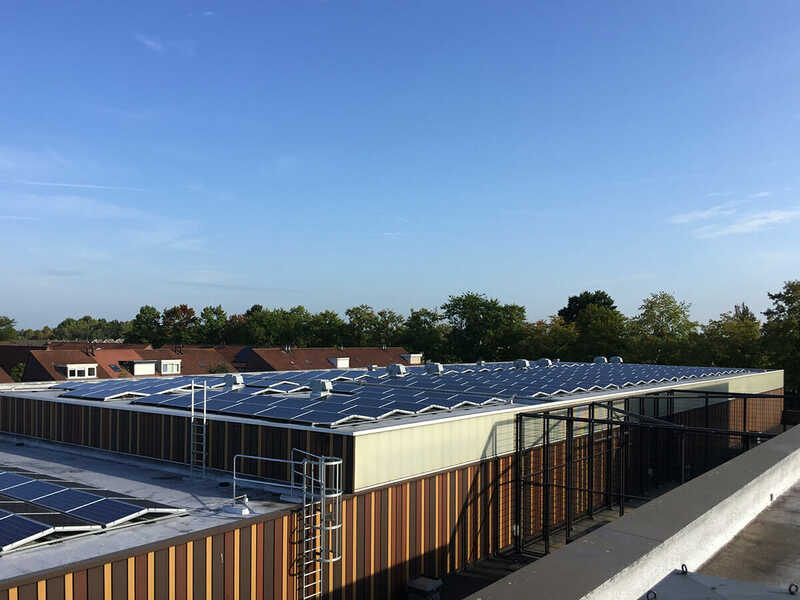 Not only do these PV systems make their energy usage greener, it also makes a good occasion to teach their students about it and the need to do so. 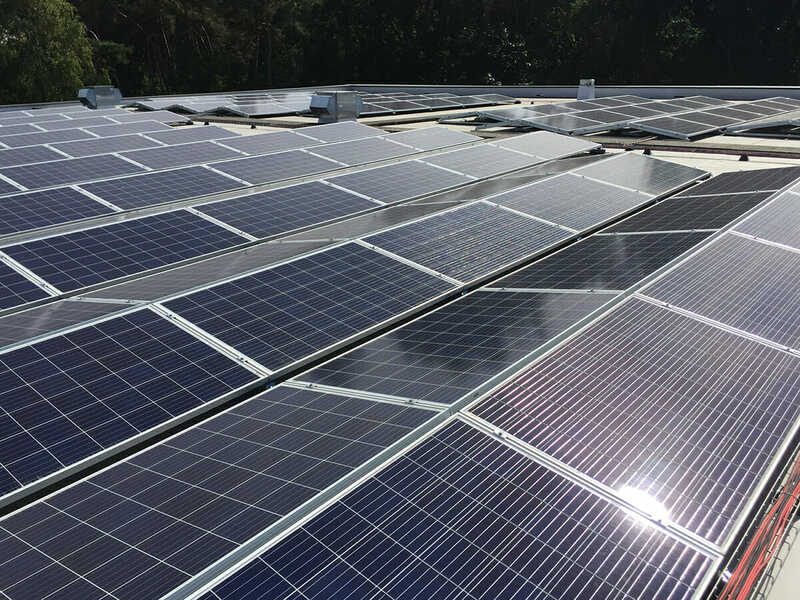 Together with a selection of local installers, Autarco is involved in six of these schools, four of which are yet completed and generating energy. 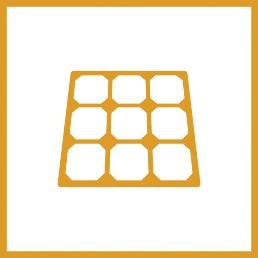 Autarco’s engineers developed the module layouts for all of these projects, using the power of our design software and its accurate calculations to optimize yields. 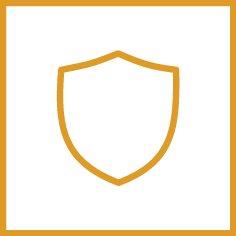 Not only were the available roof space and surrounding obstacles important, in some cases the structural integrity of the buildings and the condition of the roofing appeared to play a decisive role in the design. 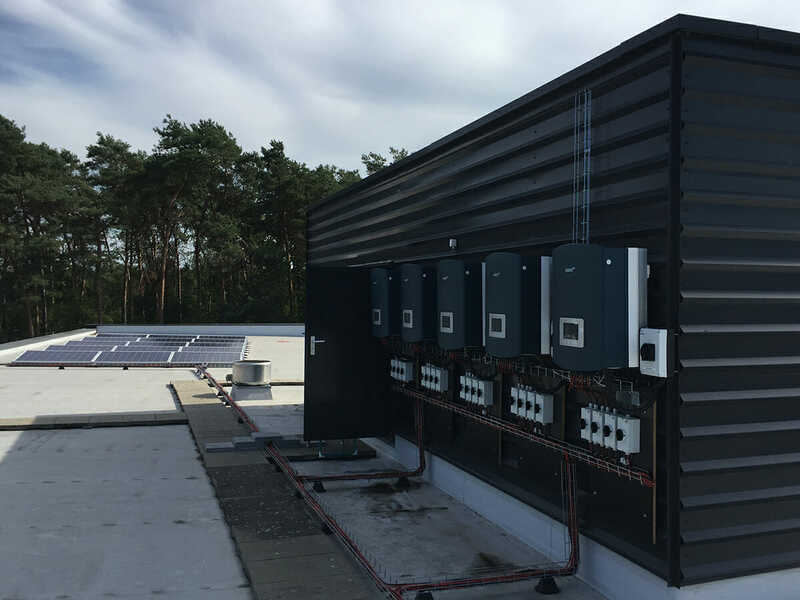 When all six projects are completed, a total of 1MW of Autarco modules will be installed, with the smallest system measuring 45kWp, and the Fioretti College in Veghel topping the list with more than 300kWp. 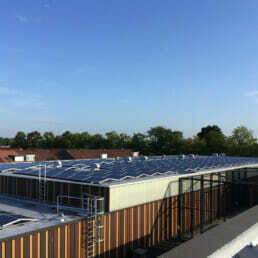 Were possible, the AC side of the installations were fulfilled by the companies already working for the schools. 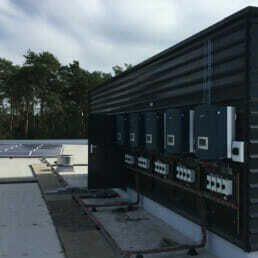 Indeed, these works take place within the building, were the connection between the inverters and the existing electrical installations is to be made. 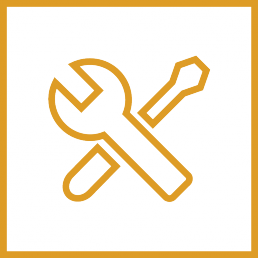 That makes it a big advantage to work with an installer that knows the building and all the installations and cables running through it. 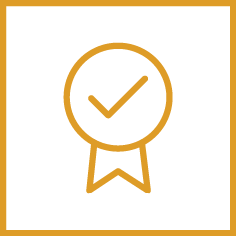 All installed PV systems are set up completely with Autarco products and come with an insured kWh guarantee for a duration of fifteen years. 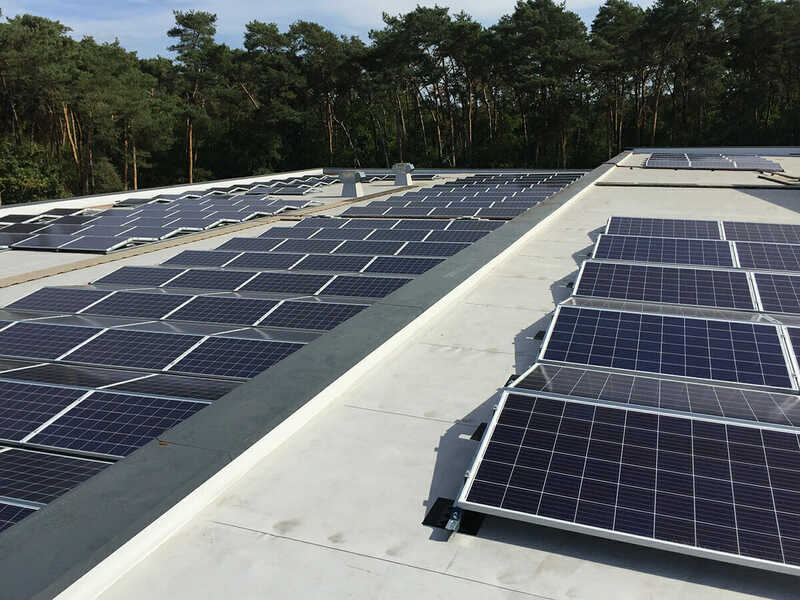 Together with a proper O&M contract, all of the schools are completely sure of the performance of their PV systems, for the entire SDE+ subsidy period. 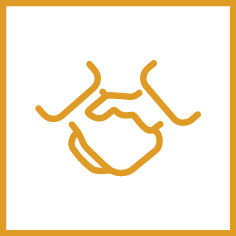 This means the school’s investments are secured, and all parties involved know where they stand. 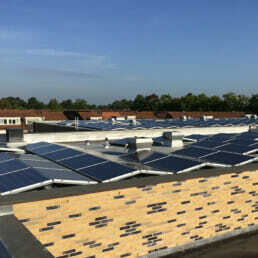 The schools are unburdened, the installers have recurring income in their O&M contracts. 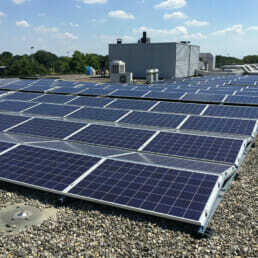 Green energy has educational value too! 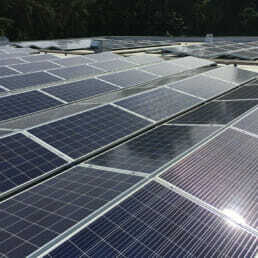 To get also the students involved in the project, lessons will take place covering the subject of solar energy. 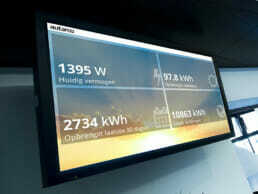 Also, monitors are installed to continuously show a custom made presentation. 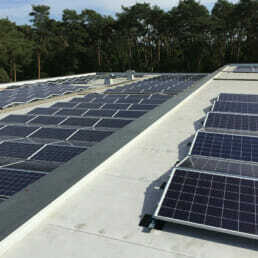 This does not only show the actual performance of the PV system, it also translates these values into practical examples. 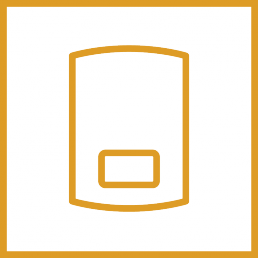 In terms of kWh’s, charging your smartphone or driving a Tesla are easier to understand than the dry numbers alone.